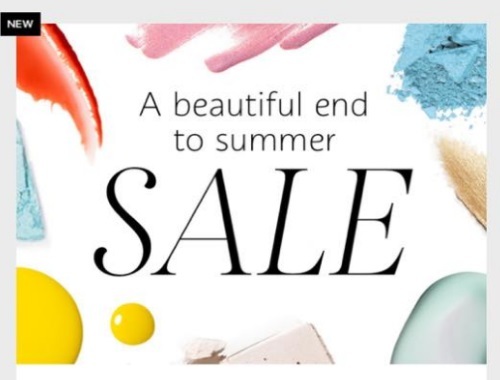 A beautiful end to summer is headed your way with Sephora's Summer Sale! Don't miss out on your chance to get up to 50% off a limited number of products! They added a bunch of new products to their sale section including First Aid Beauty, Tarte, Bite Beauty and more! Offer is valid online only, while supplies last.